A somewhat belated tribute to Alice, famed for her trips to Wonderland via rabbit-hole and looking-glass, born on 4th May 1852. 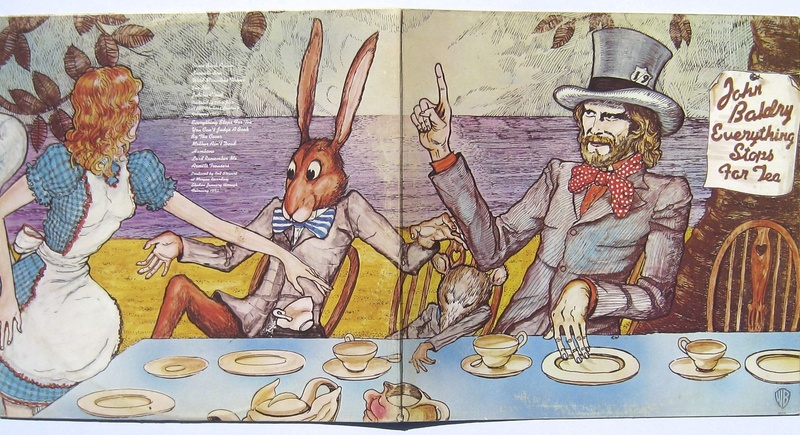 As both albums are gatefold sleeves that add to their respective stories, they are included here below. 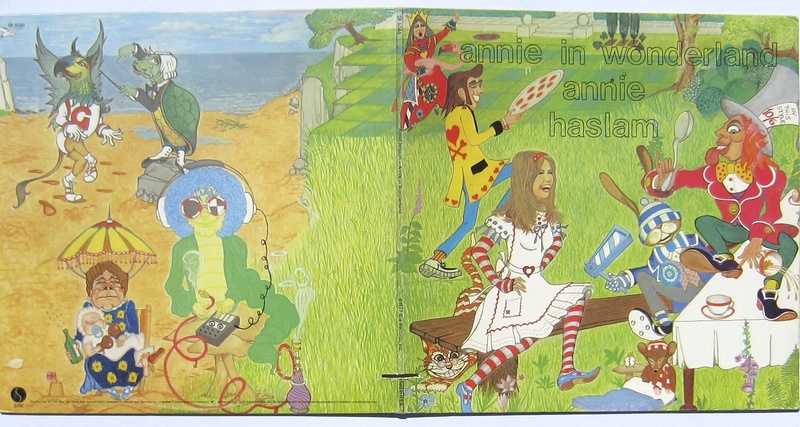 Annie Haslam was the singer in the UK neo-classical progressive rock band Renaissance. This was her first solo album. For dedicated Renaissance fans or lovers of pure, almost operatic vocals. British blues singer with high-profile friends. Elton John, for example, played on and produced this album. And you don’t need reminding, but “Living next door to Alice” was an awful song that was a huge hit for British band Smokie in 1976-7. It was a cover of the original hit by Australian band New World but that does not make it any less ghastly. Fortunately that song has nothing to do with the enduring wonderfulness of Lewis Carroll’s tale of the girl who ventures down a rabbit-hole. Great covers but you have to have points docked for the Smokie reference! Aw, come on… I called it both ‘awful’ and ‘ghastly’. Hardly an endorsement. Fair do’s it is execrable though. Horrible punkers Chron Gen, did a mildly amusing cover of it though.